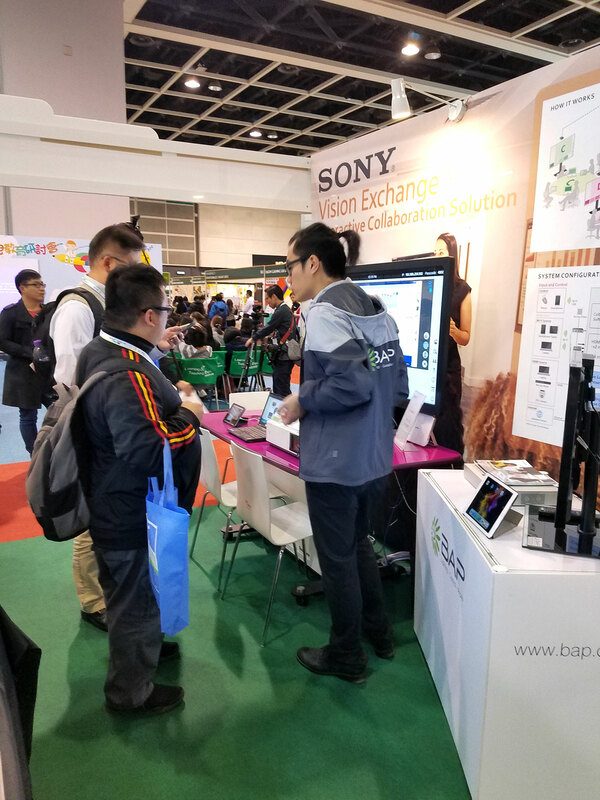 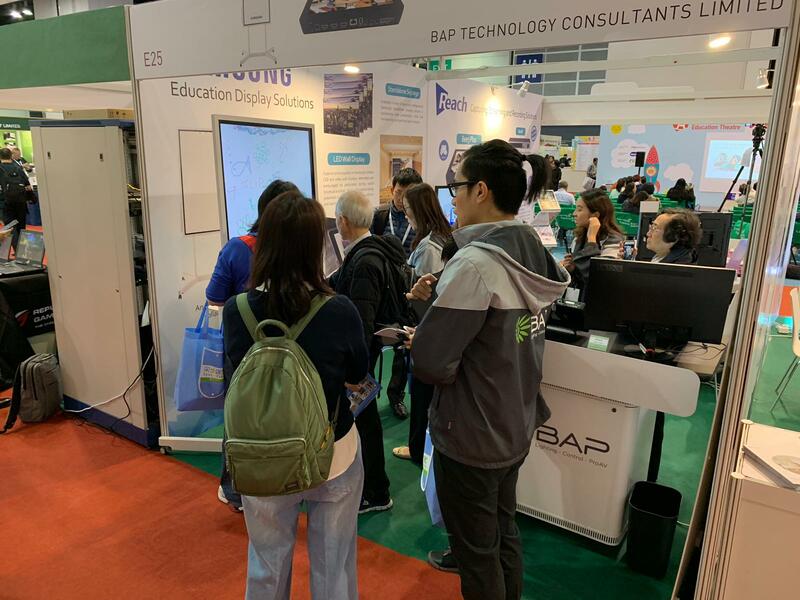 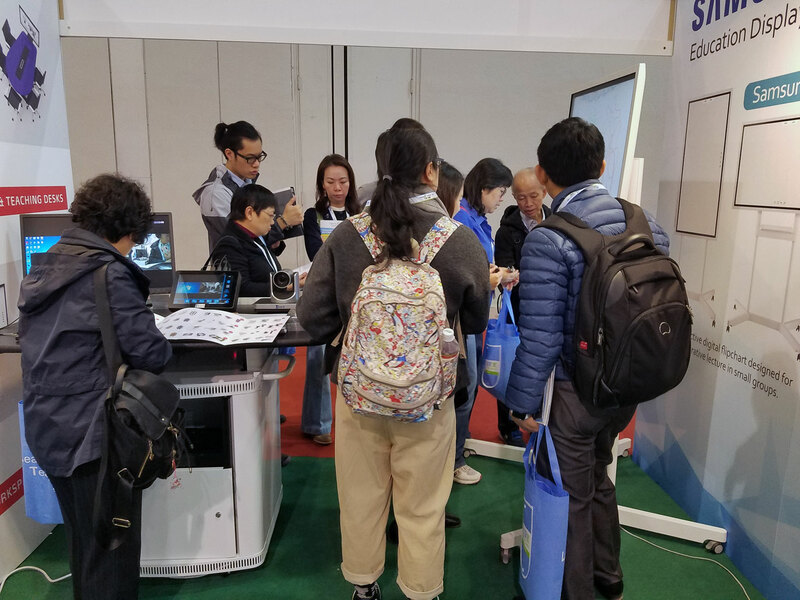 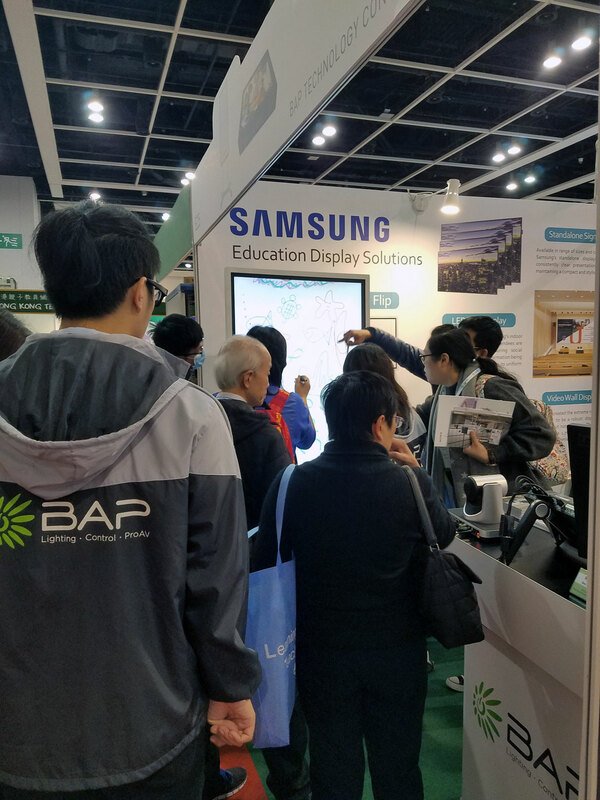 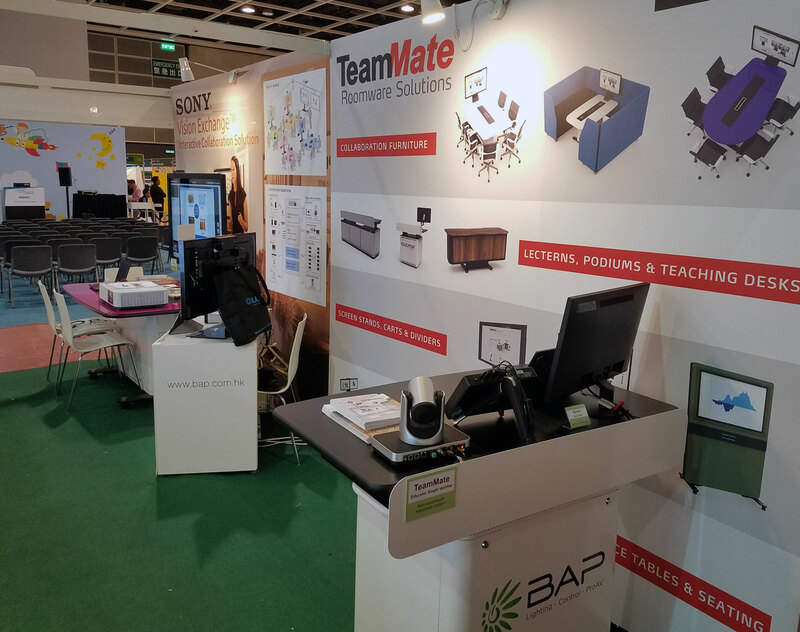 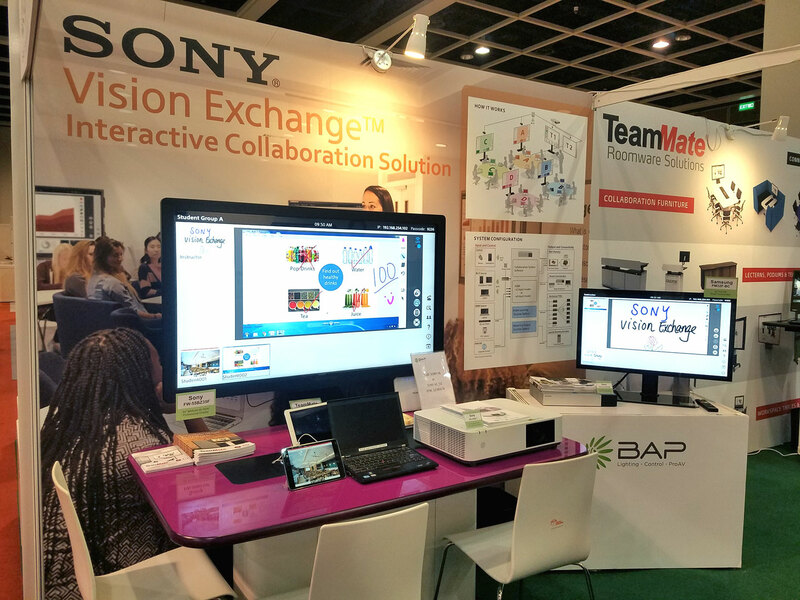 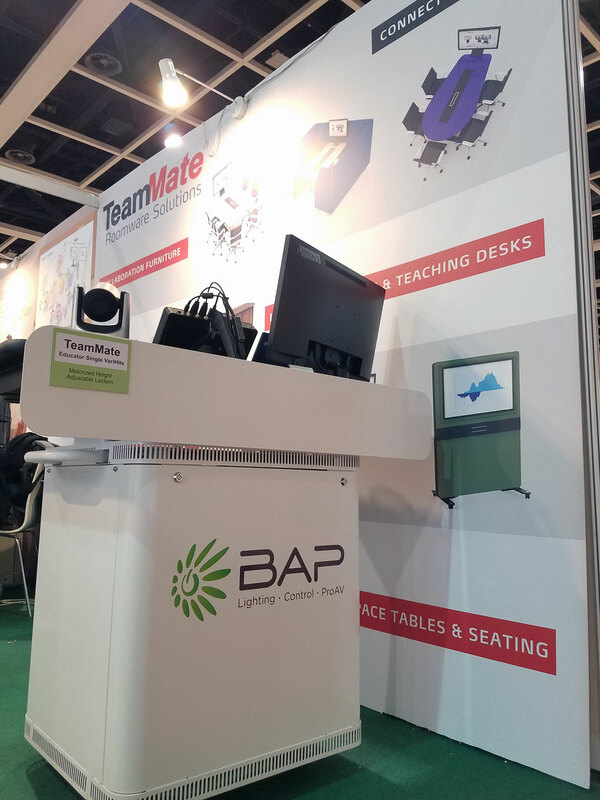 Thank you for visiting our booth at Learning and Teaching Expo 2018. 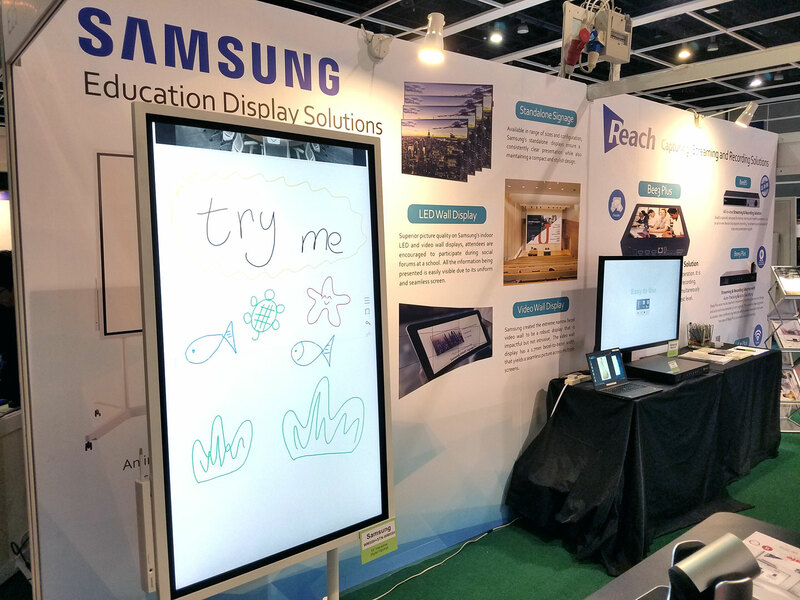 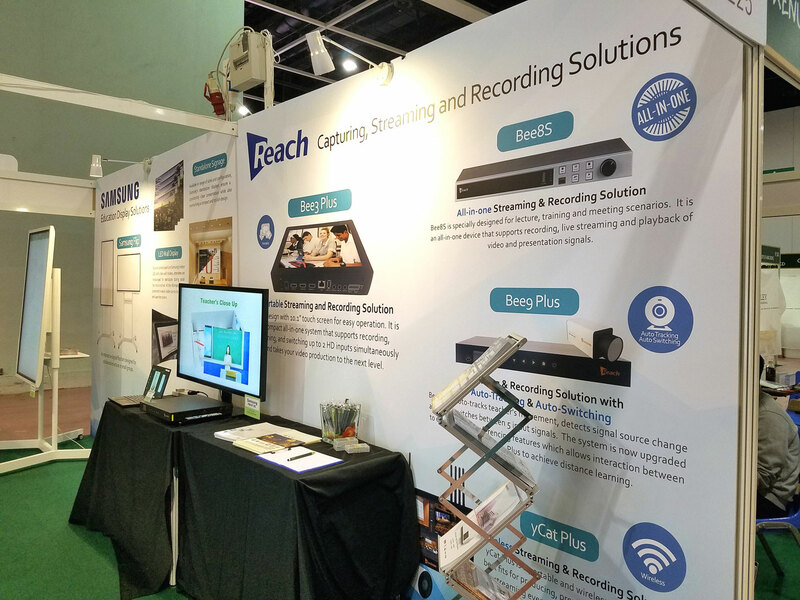 The exhibition was a great success and it gave us the opportunity to showcase our latest audiovisual solution for educational market. 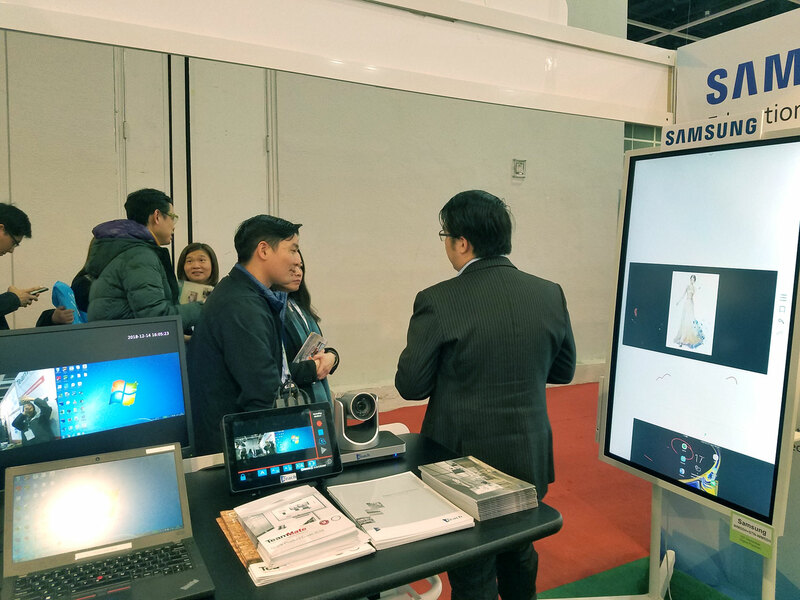 We are very pleased for the visitors that joined our booth to experience the innovative and collaborative technologies that make us the leading company in the AV industry. 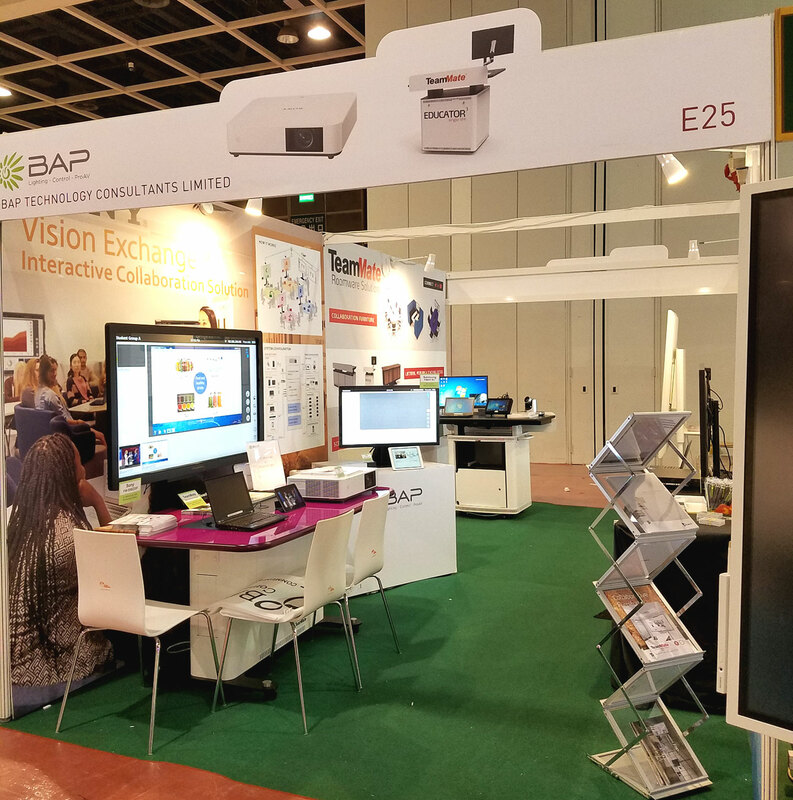 If you have further inquiries or require more information about the solutions, please feel free to contact us at: marketing@bap.com.hk.